Floyd Mayweather Sr. is an American retired professional boxer and a trainer. Check out this biography to know about his birthday, childhood, family life, achievements and fun facts about him. Floyd Joy Mayweatherstarted his boxing career in 1974. His strategy was to rely heavily on a stiff jab and cultivate a strong defensive technique. He also relied on the shoulder roll as it reduces the impact of punches. He posted a record of 28-6-1 (18 KOs), and won the US Championship Tournament against Miguel Barreto in 1977.He was well known for his strong defense strategies. In his boxing career, he participated in 35 fightsand won 28, knockingout his opponent on 17occasions. 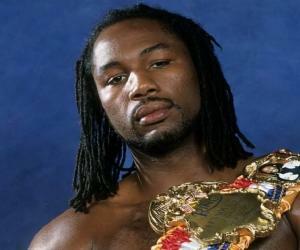 However, he had to retire from boxing in 1990 as he was suffering fromthe respiratory disease sarcoidosis. He then took up a career in training. 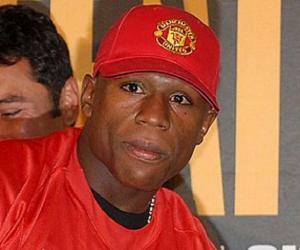 Mayweather was more successful as a trainer than as a boxer. He began training his son Floyd Jr. in all the tactics of boxing since he was a toddler. He also trained Oscar De La Hoya for five years. De La Hoya broke the partnership in 2007 when he refused to pay Mayweather $2 million to manage his fight against his own son Floyd Mayweather Jr. Mayweather Sr. also trained a number of well-known female fighters like Laila Ali, daughter of Muhammad Ali, and Joan Guzman. 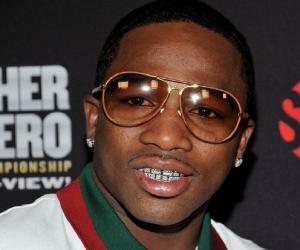 He also trained light heavyweight champion Chad Dawson and several others like him. Even though he had a troubled relationship with his own son, Floyd Jr. asked his father to train him once again in 2013. Sr. agreed to train his son and guided him to a victory in his fight over Manny Pacquiao. In January 2018, Floyd Sr. pleaded not guilty to an assault and battery charge. He had been accused of physically assaulting a woman. After the woman filed a complaint, he was arrested on January 16, 2018. 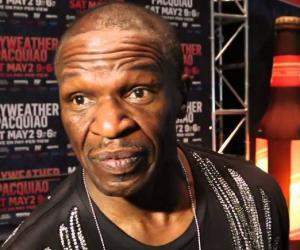 Floyd Mayweather Sr. was born on October 19, 1952 in New York, the USA. 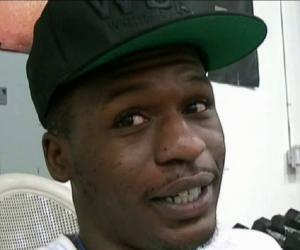 His younger brothers are renowned boxers Roger Mayweather and Jeff Mayweather. While Roger was the WBC super featherweight and super lightweight champion, Jeff was the IBO super featherweight champion. He taught his boxer son Floyd Jr. to punch when he was a toddler. He served as his manager before the duo broke ties with each other because Floyd Jr. chose his uncle Roger as his trainer over his father. In 1978, his son’s maternal uncle, who was then a small-time drug dealer, shot Floyd Sr. in the leg. His career suffered due to his leg injury. In 2007, Floyd Sr. found out that he was the father of boxer Justin Jones. Floyd Sr. suffers from the lung disease sarcoidosis.